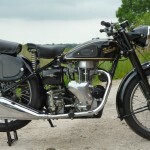 Restored 1951 Velocette MAC Motorcycle. 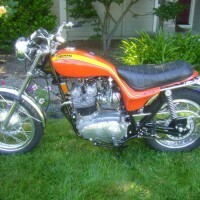 This motorcycle was stripped down to the bare frame and restored. 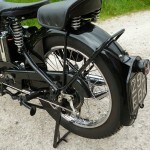 The frame and tinware were high quality stove enamelled and have a deep gloss. 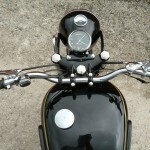 The bike was rewired and fitted with a with new battery. 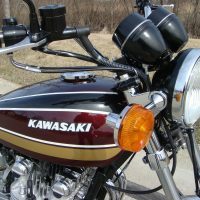 All of the bright-ware including the fasteners were replaced with new. 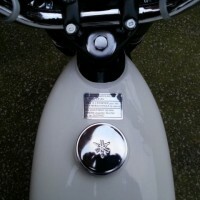 New wheel rims were built up with new spokes. 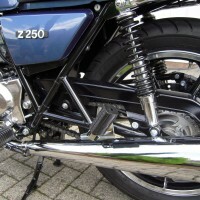 New Avon front and rear tyres were fitted. 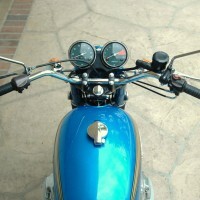 The saddle and pillion seat were replaced. 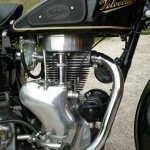 A new exhaust was sourced and fitted. 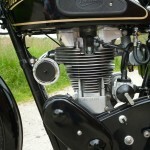 The engine was rebuilt with may new parts. 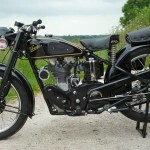 An excellent restoration of this Velocette Motorcycle. 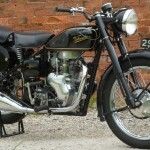 Velocette MAC – 1951 For Sale or Wanted? 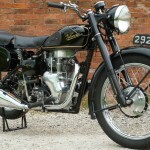 If you're looking for the perfect Velocette MAC – 1951 for sale then take a look at the hundreds of restored classic motorcycles listed on our extensive Motorcycles For Sale pages. 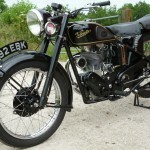 We regularly feature very nice restored Velocette MAC – 1951 bikes for sale. 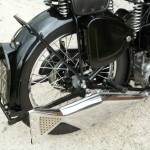 Spares and Parts for your Velocette MAC – 1951? 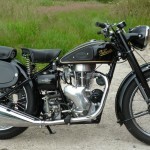 Workshop Manual for your Velocette MAC – 1951?